The daisy family, known botanically as Asteraceae or formerly as Compositae, is the second largest plant family in the world after the orchid family. There are some 19,000 different species worldwide. 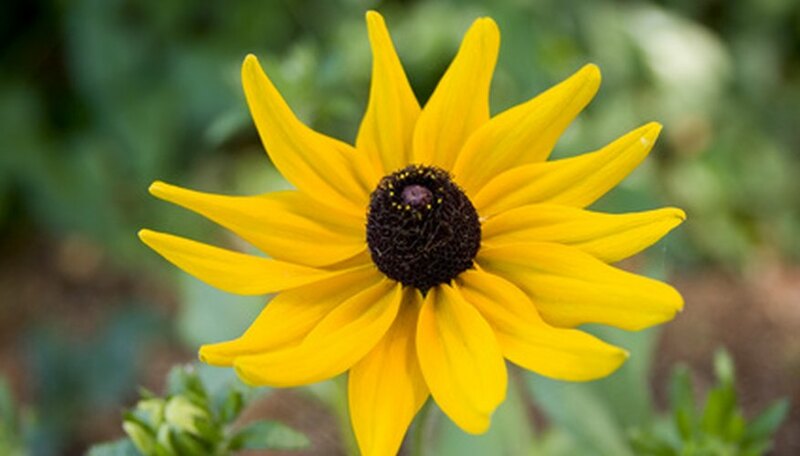 While many plants in the daisy family are easy to recognize, with their disc centers and ring of petals, some lack petals entirely or have so many petals as to hide the disc. You may be surprised to learn of some members of the daisy family. 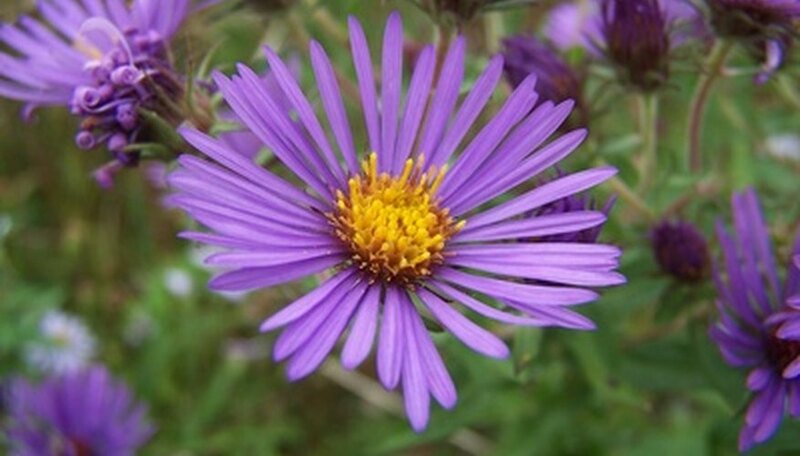 Often displaying thin-petaled flowers in shades of white, pink, lavender, blue and purple, aster flower centers usually are yellow. Both asters and chrysanthemums, also a member of the daisy family, are popular flowers for gardens and gifts in autumn months. 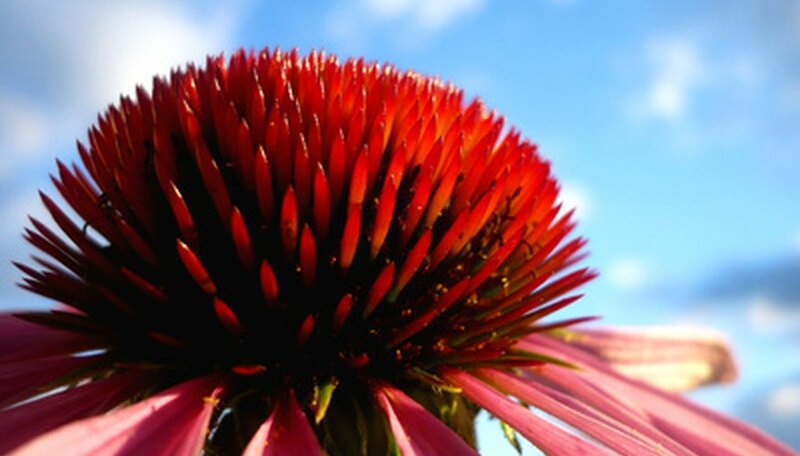 Long-lasting flower displays occur in summer on many types of coneflowers, including echinacea. Their flowers have thin petals that radiate outward from an enlarged central cone. The petals range from violet-pink to white or yellow depending on the species, and they can be arranged horizontally or downward-angled around the cone. The petals drop off when the flower is done, but the cone remains and ripens its seeds, providing food for songbirds in fall and winter. Although you wouldn't know it at first glance, the goldenrod is a close relative of the daisy. These prairie wildflowers bloom in summer. Goldenrod pollen is heavy and doesn't cause hay fever. If you let a lettuce plant "bolt," or produce a flower stem in warm weather, you'll see that its yellow flowers look like those of a dandelion. 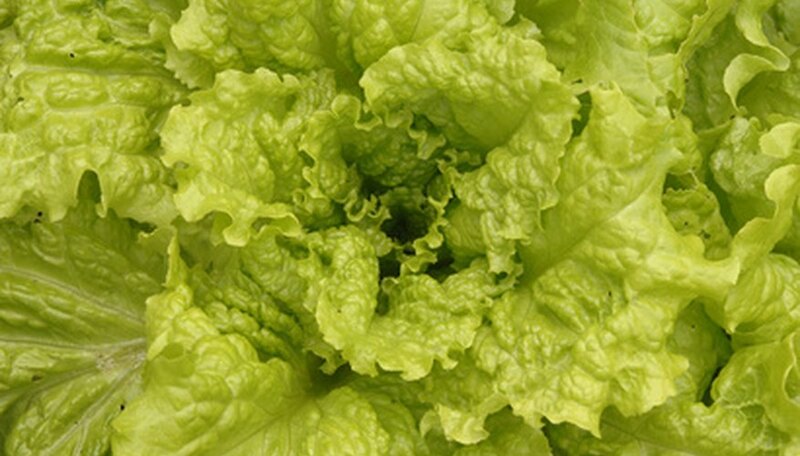 All lettuce plants are daisy family members. 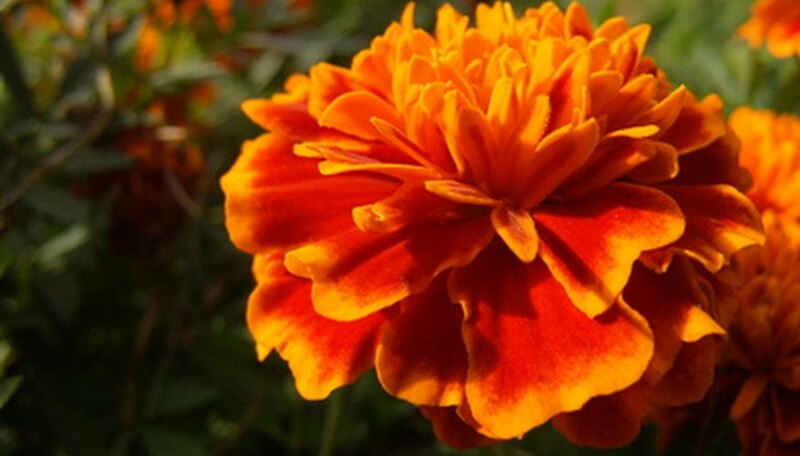 Wild species of marigolds look more daisy-like, with few orange or yellow petals surrounding a small center disc. The ornate French and African marigolds often grown in your flower garden are mutations with excessive numbers of petals. 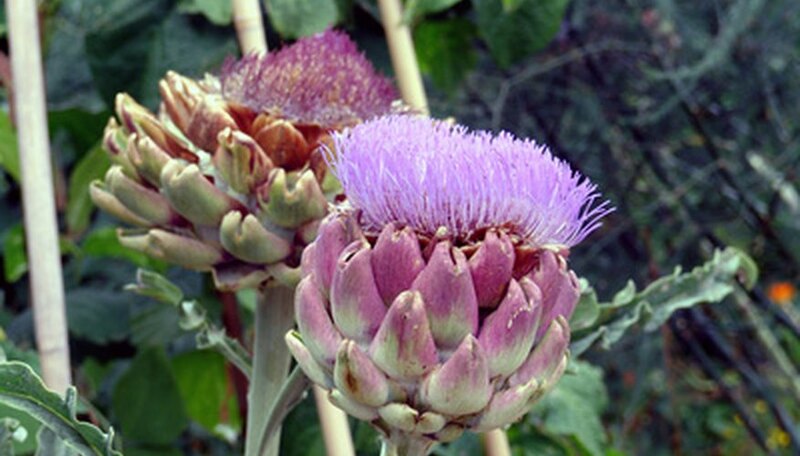 The immature flower bud is what we eat as a vegetable, but if you leave it to open on the artichoke plant, you'd enjoy a large lavender-pink flower. It is a massive disc without any outer petals. Visit a sunny meadow environment in late spring to midsummer, and you'll find upright flower stalks lined with tiny violet-lavender flowers. 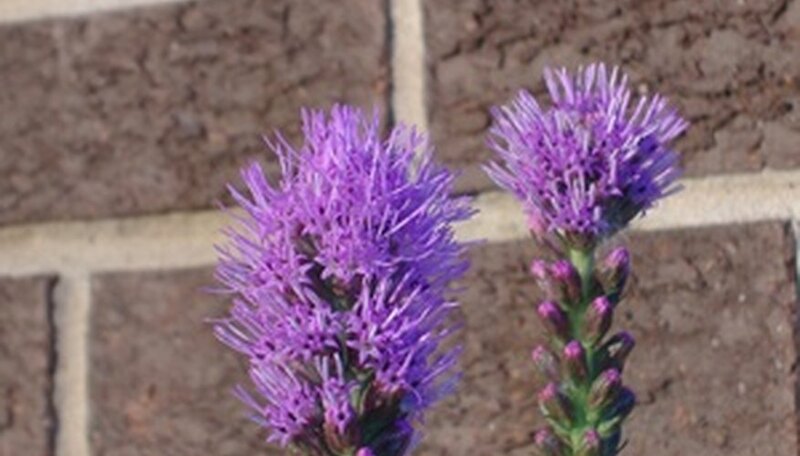 Blazing star's blossoms are tubular discs. This plant is also known as gayfeather. 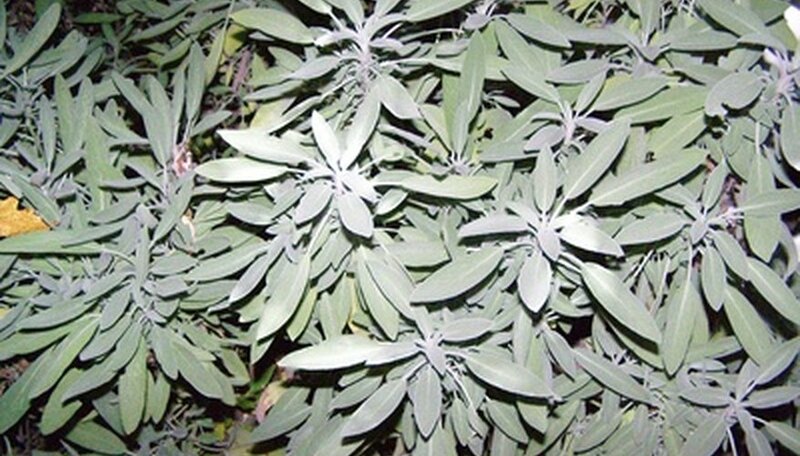 These plants are also known by names like mugwort, sagebrush and wormwood. Their silver, gray or pale green foliage often smells when crushed, and many of these plants are used as culinary herbs. 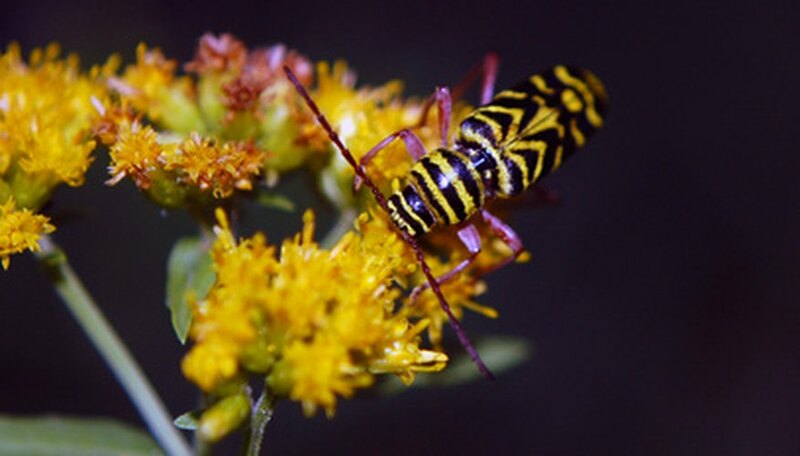 Their button-like flowers occur above their foliage on stems and attract butterflies. Many of the flowers aren't particularly showy. 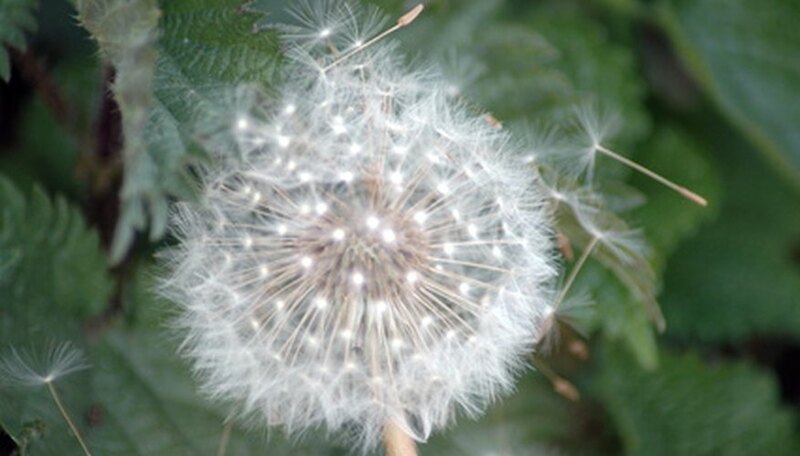 Yes, that pesky dandelion in your neighbor's lawn is a prime example of a plant in the daisy family. Its flower head is full of ray petals, even though it looks like a button-like disc. 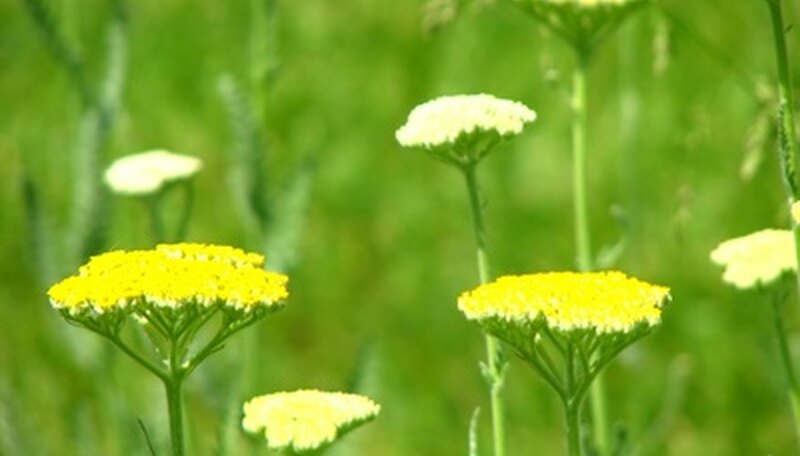 Another flower from sunny meadows, yarrow blossoms are tiny but are held in large, flat clusters. Look closely and you see minute replicas of daisy-like flowers. What Flowers Attract Gold Finches?